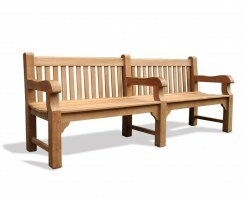 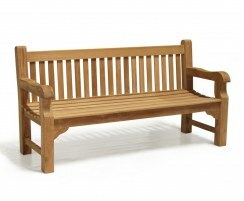 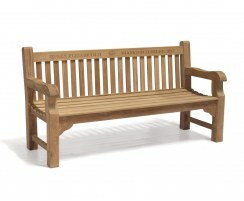 These teak hardwood garden benches are durable and robust, suited to public use in parks and schools but just as at home in your own back garden. 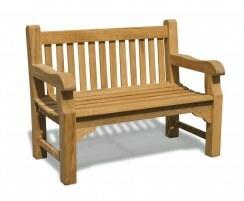 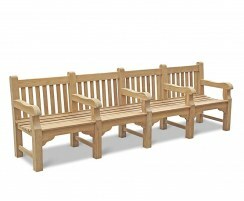 Crafted from sustainable teak, these low-maintenance chunky garden benches can be left outside year round. 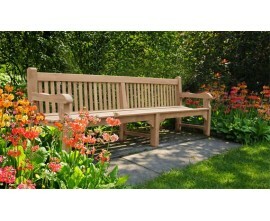 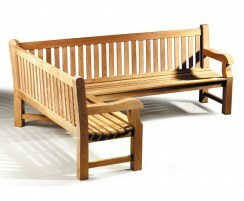 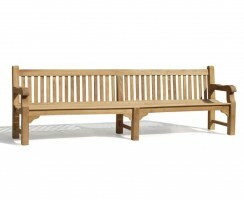 Our heavy-duty Balmoral benches are our most popular outdoor benches due to their sturdy construction and classic design. 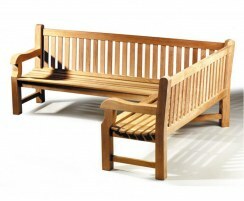 These teak hardwood garden benches feature a classic, traditional design and robust construction so they're able to withstand heavier use in public parks and so on, though they're equally at home in a private garden or patio. 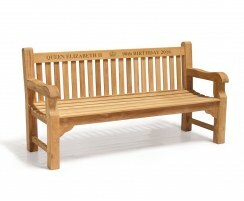 Our Balmoral benches have been built to the highest spec from quality, sustainable teak that won't deteriorate over time, so you can enjoy these chunky garden benches for years to come.